Today, July 25, Charlotte Tilbury has announced the launch of her incredible, mind-altering, fleurotic perfume … Scent of A Dream. She has also revealed that her friend and muse, Kate Moss, is set to be the face of this revolutionary new floral-chypre fragrance that is set to debut this August. This is Kate, as you’ve never seen her before: bewitching, beguiling, and entrancing. Kate on a true soul level encompasses everything that is ethereal and powerful about this perfume. 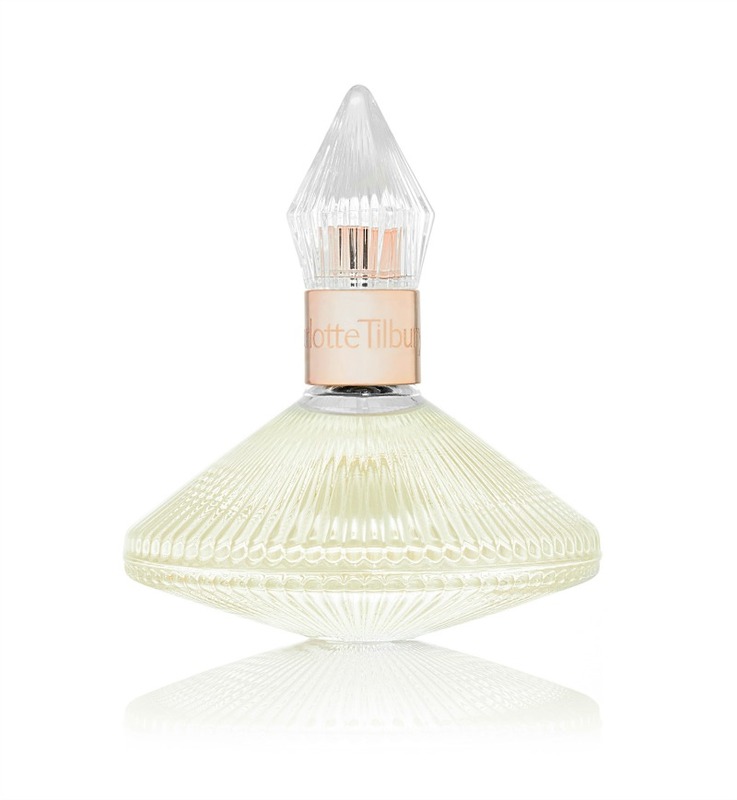 “I have known Kate for 25 years now, and have had so many incredible experiences with her… she gets me and she gets the scent!,” shared Tilbury. The campaign was shot by Sølve Sundsbø and the film was directed by Baillie Walsh. 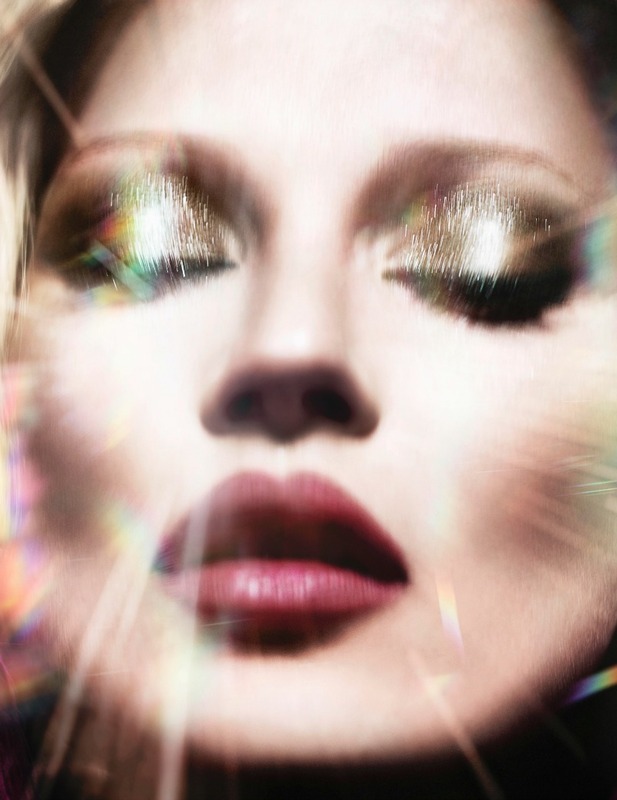 Scent of A Dream starring Kate Moss launches on August 15, 2016 exclusive online at Charlotte Tilbury. Scent of A Dream will be available select retail locations in September.